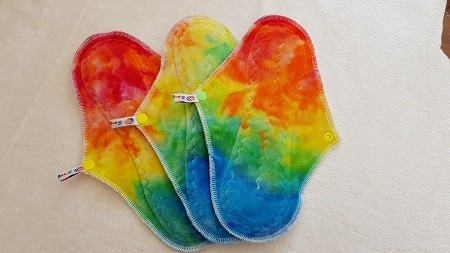 Our menstrual pads are soft, discreet and absorbent. 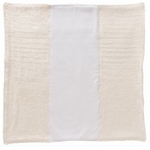 Choose fast absorbing brushed cotton or super soft bamboo velour against the skin. Bamboo and cotton core wicks away liquid fast and locks it in. In a choice of size, simply snap around underwear and change as required. 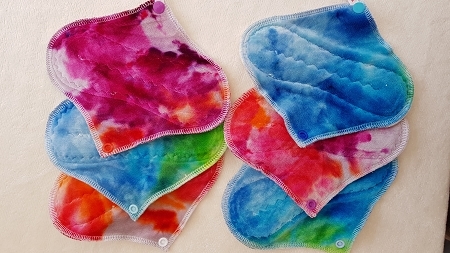 Fabrics are hand dyed and may differ from those pictured.